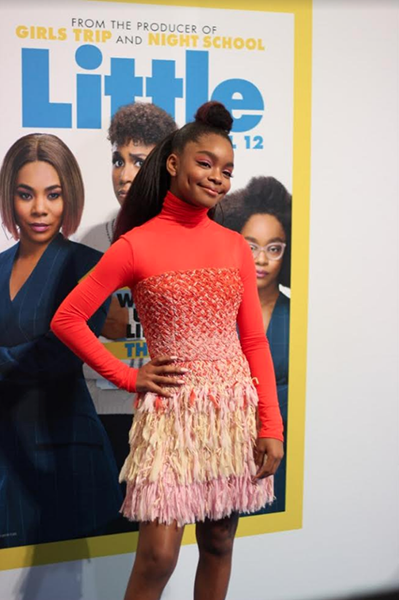 Sheen Magazine – New Movie ‘LITTLE’ Starring Regina Hall, Marsai Martin, and Issa Rae Debuts Tomorrow in Theaters! 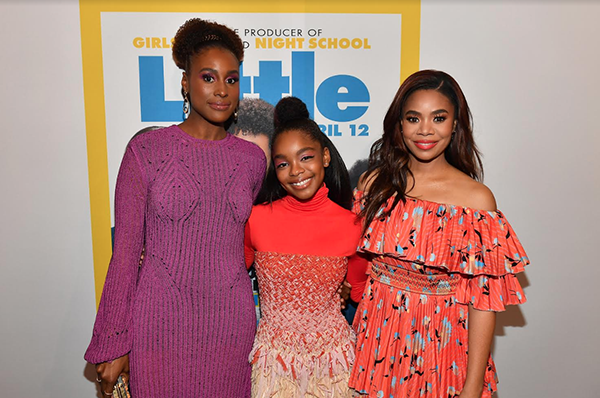 New Movie ‘LITTLE’ Starring Regina Hall, Marsai Martin, and Issa Rae Debuts Tomorrow in Theaters! 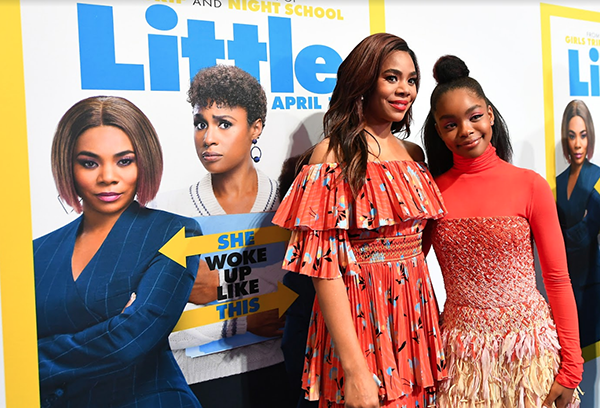 Will Packer Productions returns tomorrow, April 12th with another box office hit with Universal, Little starring Regina Hall, Issa Rae, and Marsai Martin! The movie is named little but there is absolutely nothing little about this major film. Marsai Martin is also playing double roles as the film’s executive producer at just 14 years old. Marsai Martin who is also known for her role on ABC’s Black-ish as “Diane,” and she recently opened her own production company. The 14-year-old actress and executive producer said she was inspired by Tom Hanks 1988 “Big” movie. This film documents Regina Hall’s character Jordan Sanders as a rich, bossy and inconsiderate boss babe who wakes up on the day of a big presentation in her 13-year-old body. Issa Rae plays Jordan’s assistant in the film who ends up having to come to the aid of Jordan on the day of her presentation. Marsai plays the younger teen version of Regina’s character “Jordan Sanders” in the film. Universal and Will Packer Productions definitely struck gold with this amazing cast alone, but to add the fact that this film has a 14-year-old executive producer, gives this movie even more excitement surrounding its release. The film features some of our favorite comedians, and actors throughout. Luke James appears in the film in a super funny dance scene. If you love funny films this is definitely a must see! 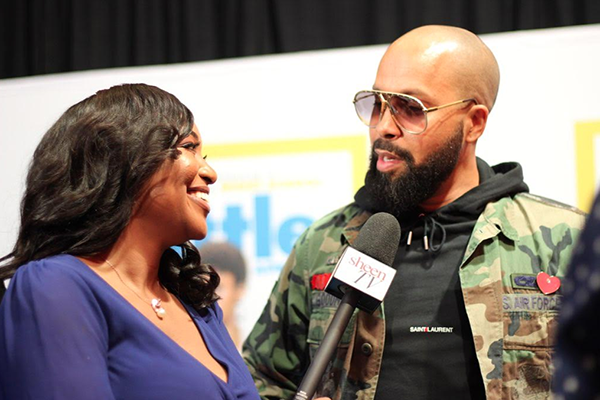 Check out SHEEN red carpet exclusives from the Atlanta Little premiere below. For more on the writer of this feature, Jelisa Cook check out her Instagram & YouTube today!